The main purpose of this website is to let the world know about Chris Loft in addition to increasing the popularity of this amazing sport and hobby of racing pigeons. The racing pigeon sport ranges all the way from being just a little hobby with a lot of fun to a very serious passion and money involvement. The most amazing thing about the sport is the possibility that anyone can be equally competitive, without a big financial investment. It might be a longer and harder way, but there is always a way. 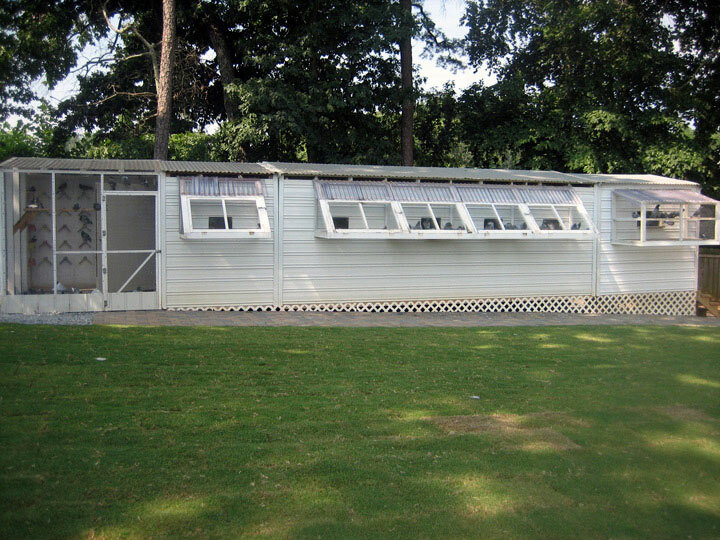 If it happens that you fall in love with these amazing birds, you'll find your own spot in this "game" whether it be big or small , just like all racing pigeon fanciers have. "Once someone is "infected" with the racing pigeon virus, the virus will most likely stay with the body and mind for the rest of his/her life." As of today, there is no cure for this "infection", but it feels good! 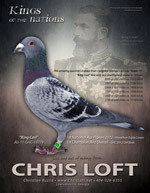 Here you will find some basic information about Chris Loft and his pigeons. 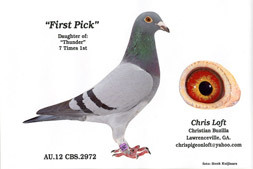 You'll also find some nice photos of Chris' best birds, his loft photos, highlighted achievements, contact info etc. Chris is definitely open for a pigeon talk, so do not hesitate to get in touch with him, even without having a big reason. 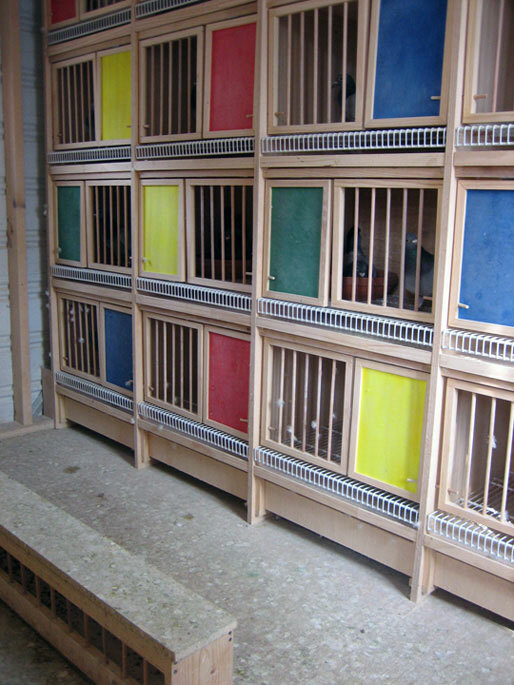 Occasionally, Chris might have a few extra birds and if you get lucky enough to end up with some of his in your own loft, you will never be sorry because winning feels good! 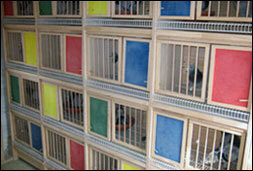 Chris' loft is a combination of a few trailers adjusted to a pigeon loft. On the outside it does not look like some of today's modern and fancy lofts, but in the inside it is perfected to all that these amazing birds need. 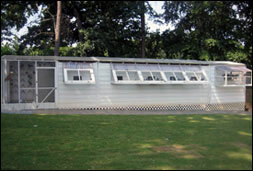 It is not without a reason that Chris was the Co-Winner of the AU's 2011 Showcase Loft Contest. You can see it here, on the AU website. © Copyright Chris Loft. All rights reserved.